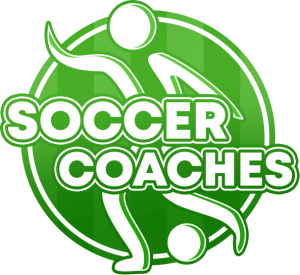 Precise passing and combination play are basic requirements in modern soccer. 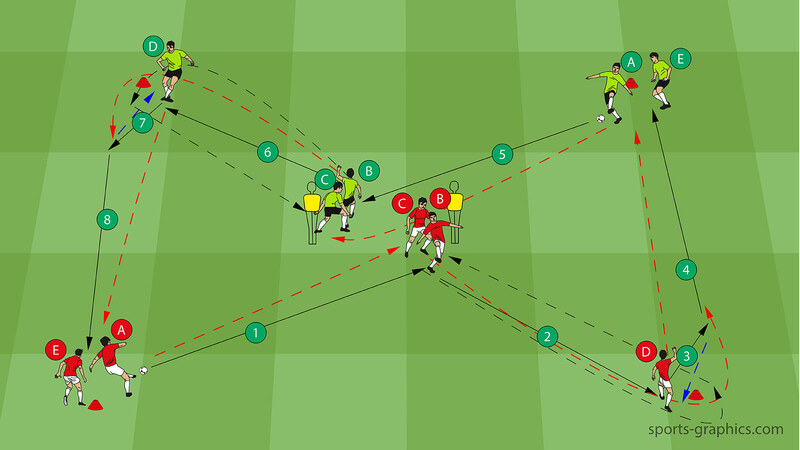 Both, the player with the ball and the receiving player, are under different tactical influences in every situation of the game. 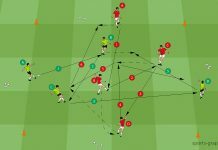 Sometimes an opponent tries to tackle you from behind, sometimes space must be created first before a successful pass can be played. 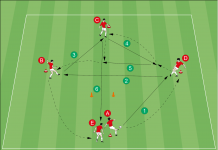 This exercise helps players to improve their combination play, passing skills under pressure and the ability to pass more precisely. E passes to F and runs to the other Dummie. 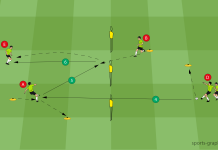 You can vary this passing drill by using 2 soccer balls.